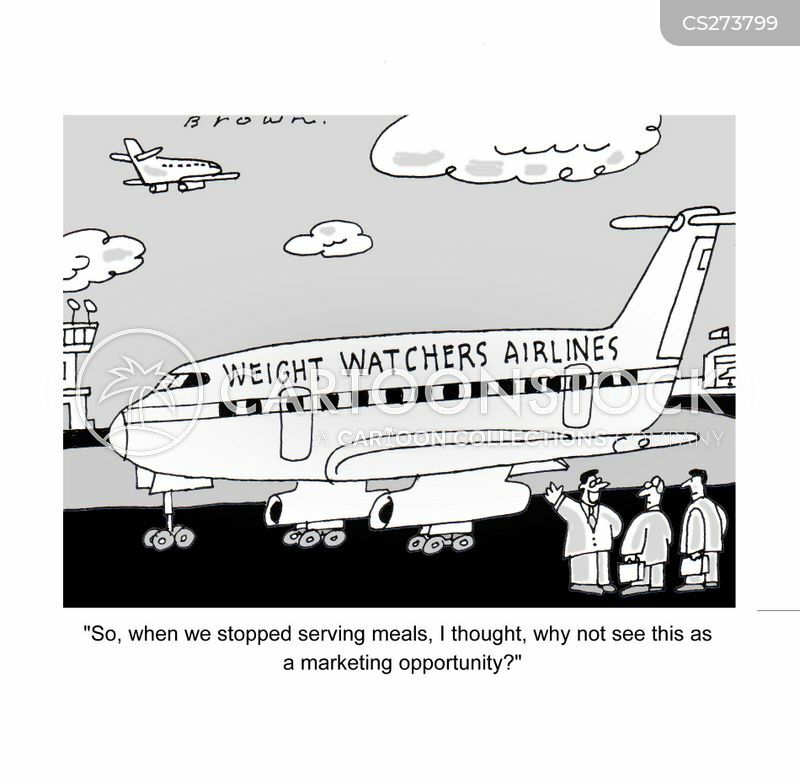 "So, when we stopped serving meals, I thought, why not see this as a marketing opportunity?" 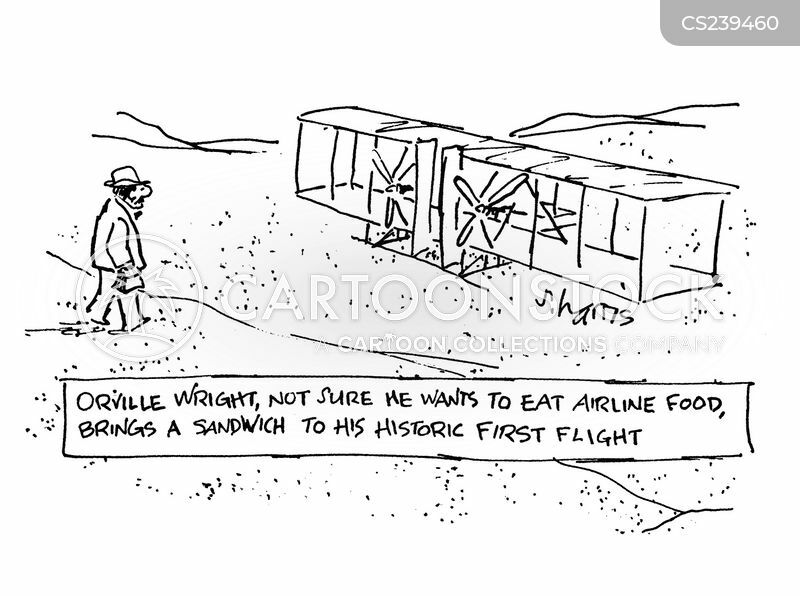 Orville Wright, not sure he wants to eat airline food, brings a sandwich to his historic first flight. 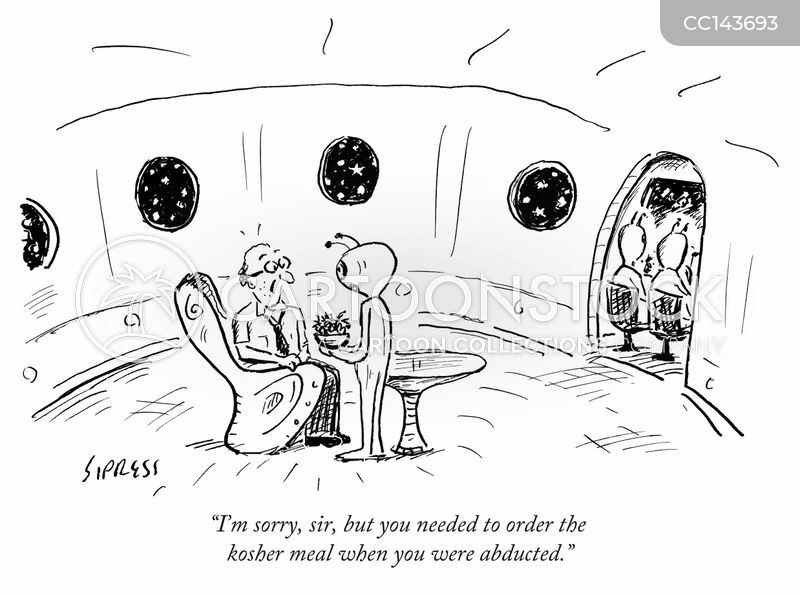 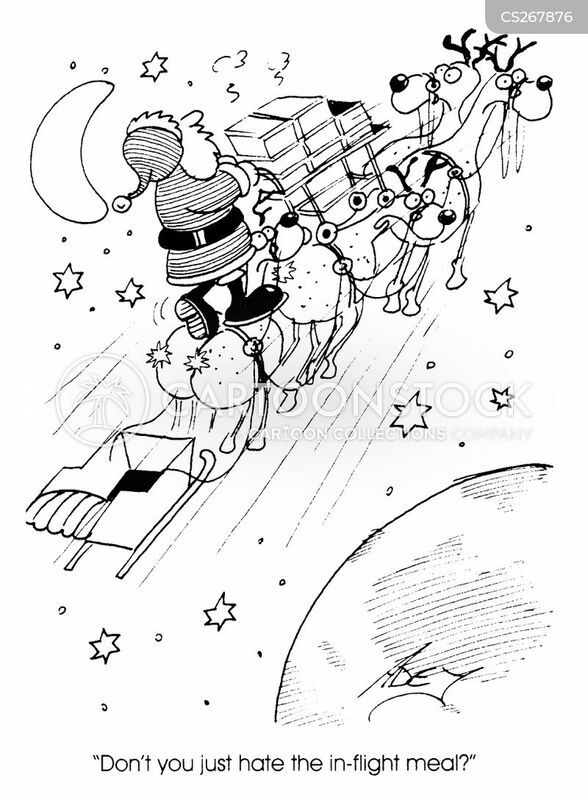 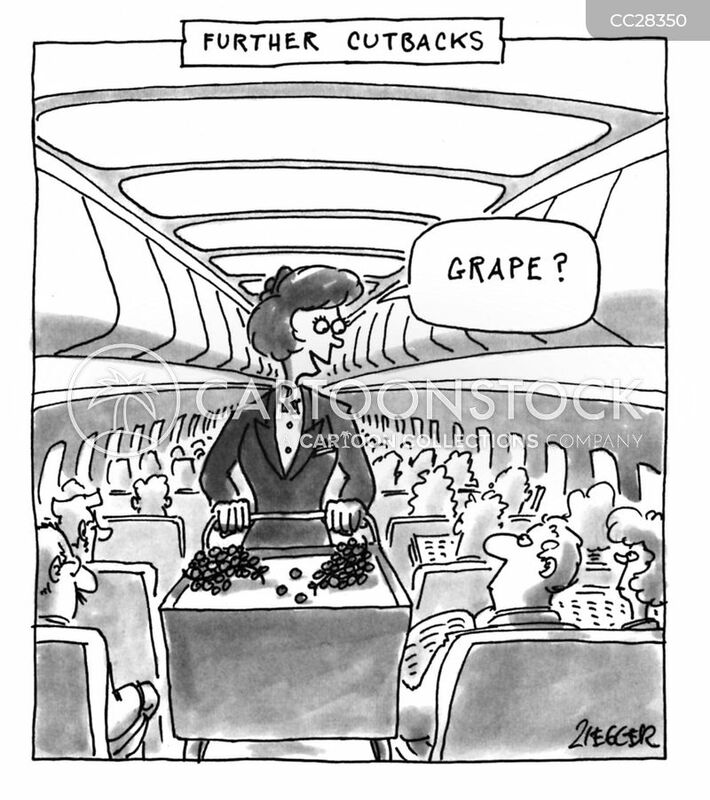 "Don't you hate the in-flight meal?"